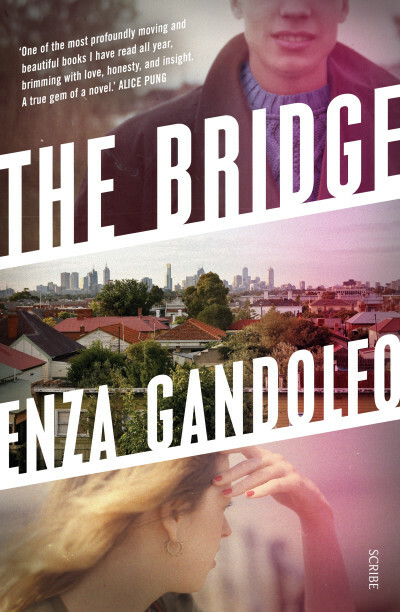 Enza Gandolfo will be discussing her book based on the collapse of the West Gate Bridge in 1970 when 35 workers were killed. A tragedy that still scars the city — The Bridge is a profoundly moving novel that examines class, guilt, and moral culpability. Yet it shows that even the most harrowing of situations can give way to forgiveness and redemption. Ultimately, it is a testament to survival and the resilience of the human spirit. 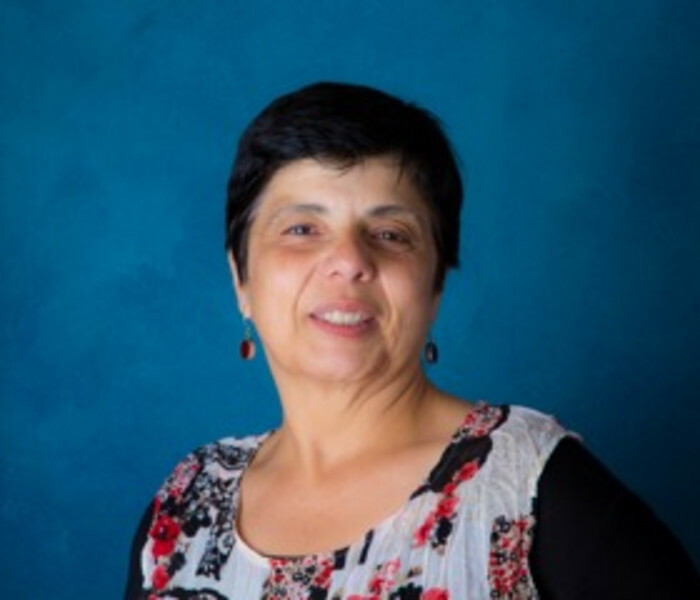 Enza Gandolfo is a Melbourne writer and an honorary professor in creative writing at Victoria University. She is interested in the power of stories to create understanding and empathy, with a particular focus on feminist and political fiction. The co-editor of the journal TEXT and a founding member of the Victoria University Feminist Research Network, her first novel, Swimming (2009), was shortlisted for the Barbara Jefferis Award. Her most recent novel is The Bridge. Read an extract from The Bridge here.